Introducing your Student Officer Team for 2019/20! 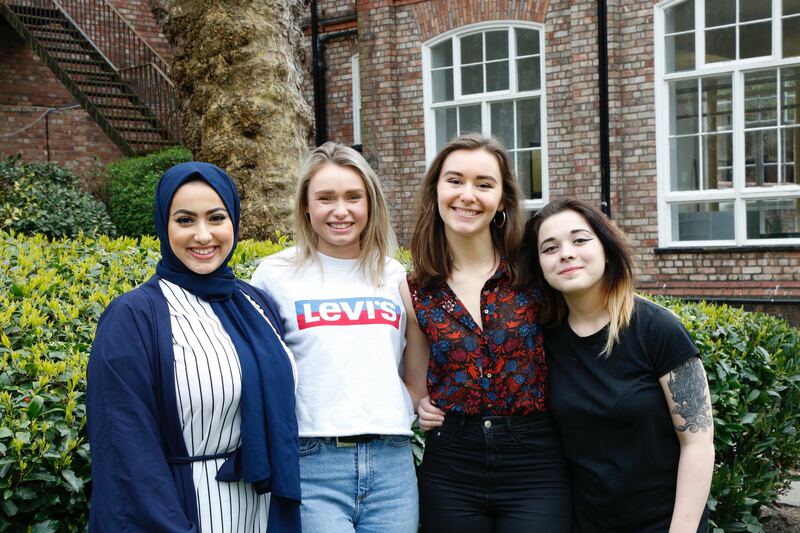 Say hello to your new Student Officer Team for 2019/2020! After voting in your thousands in last month's Student Officer Elections, we're delighted to introduce you to your new Officer team. Each of your Officers will lead on a different area of student life and work hard to achieve the pledges on their manifestos, as well as directing our work and being the face of LJMU students, to the university and on a national scale. 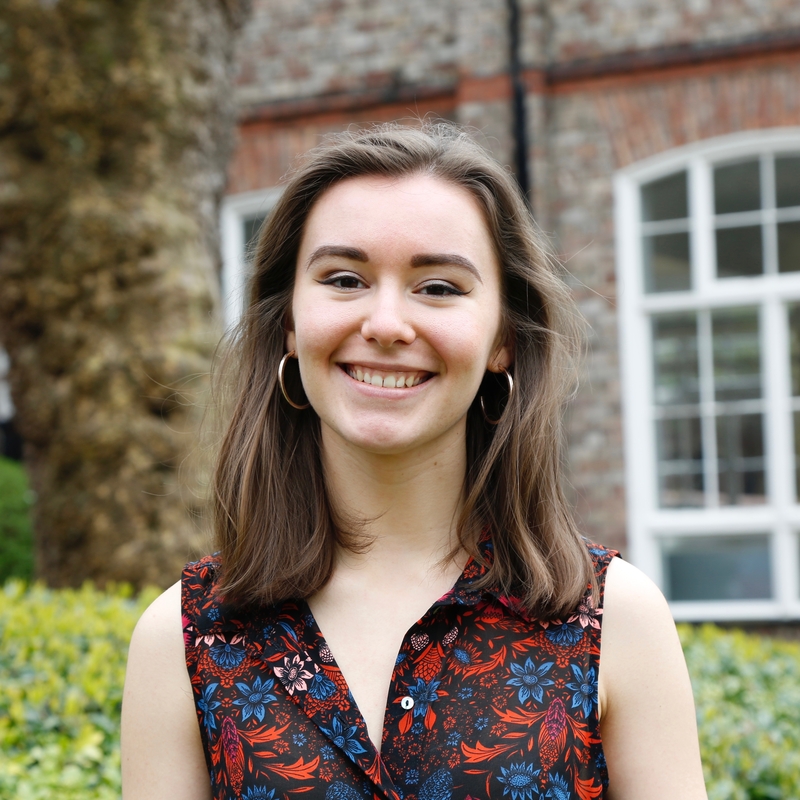 Julia has had an incredible year as Vice President Academic Quality and is returning as President in July to continue her hard work in areas such as diversity, international student development and more. As President, Julia will have an important role in representing LJMU students to the University, ensuring that students are heard when important, strategic decisions are being made. She will also be a Student Governor on the University Board of Governors. - Championing diversity and reducing inequalities on and off campus. - Increasing the number of international development opportunities and improving the international student journey. - Providing access to free menstrual products across campus. Lila is currently in her final year studying Law. She has worked closely with JMSU during her time as a student on our student staff team and as a Course Rep. In her position as Vice President Academic Quality she will focus on improving teaching, learning and resources at LJMU, ensuring that students are getting value for money out of their degrees. She will also lead on training and working with our large group of Student Reps to collect and collate student feedback from every course. - Improving the option selection process - giving you better-informed choices by allowing you opportunities to speak with previous students of that module and giving students the opportunity to change option modules in semester two. - Ensuring consistency in academic support, feedback and advice by implementing a module support policy ensuring consistent quality in feedback and advice and raising awareness of your right to appeal. - Restructuring the graduation process to allow students with deferrals / referrals to graduate in the summer. Giving students who want to graduate in July the opportunity to resit their assessment in time for July. 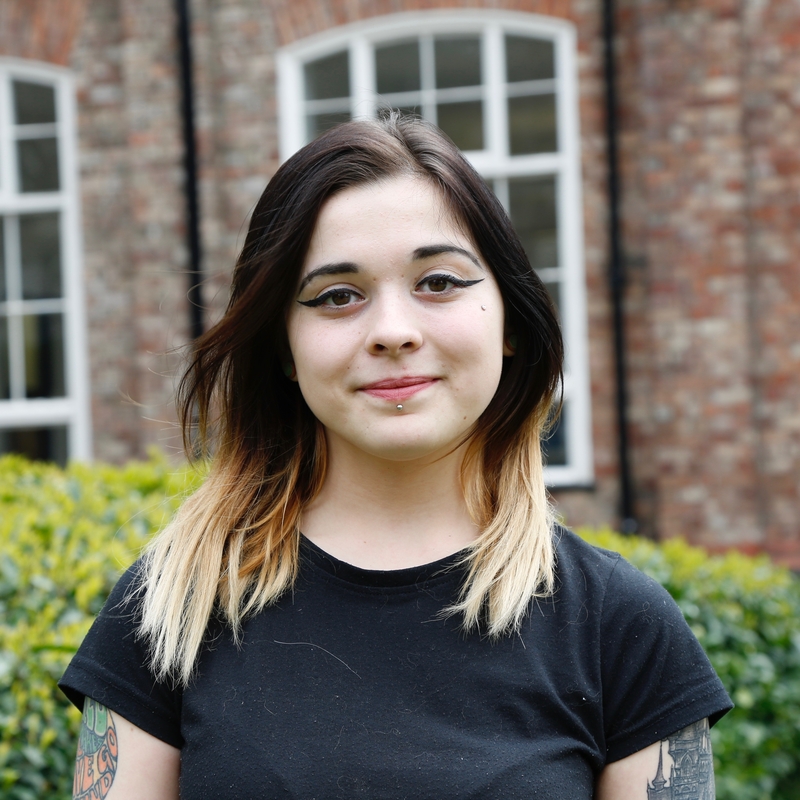 Megan is in her final year studying English and Media Cultural Studies and is President of JMSU's Vegan & Vegetarian Society. 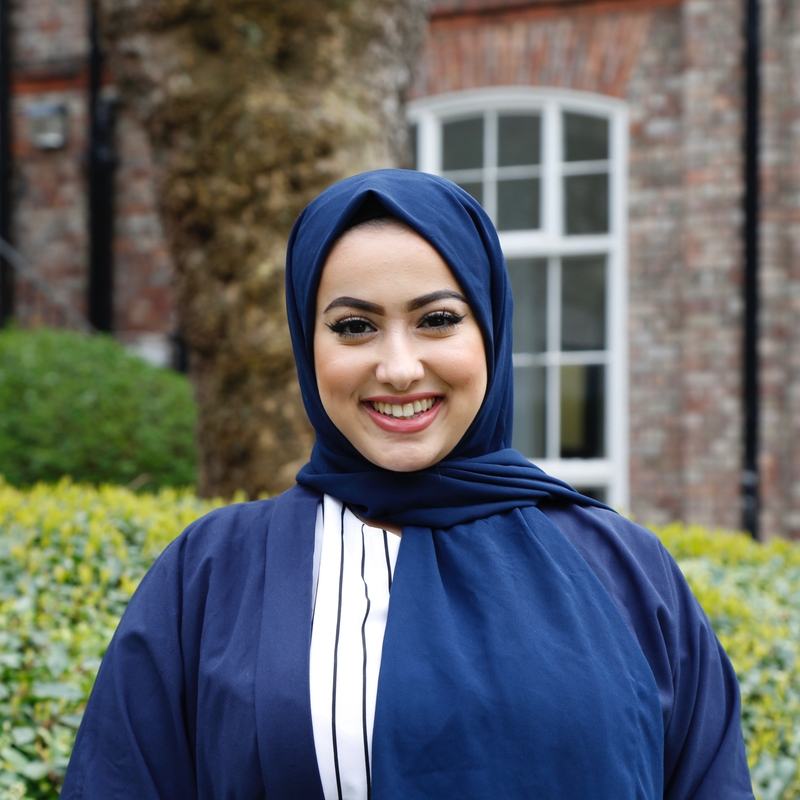 In her role as Vice President Community Engagement she will work to make sure that LJMU students feel happy, healthy and safe during their studies. 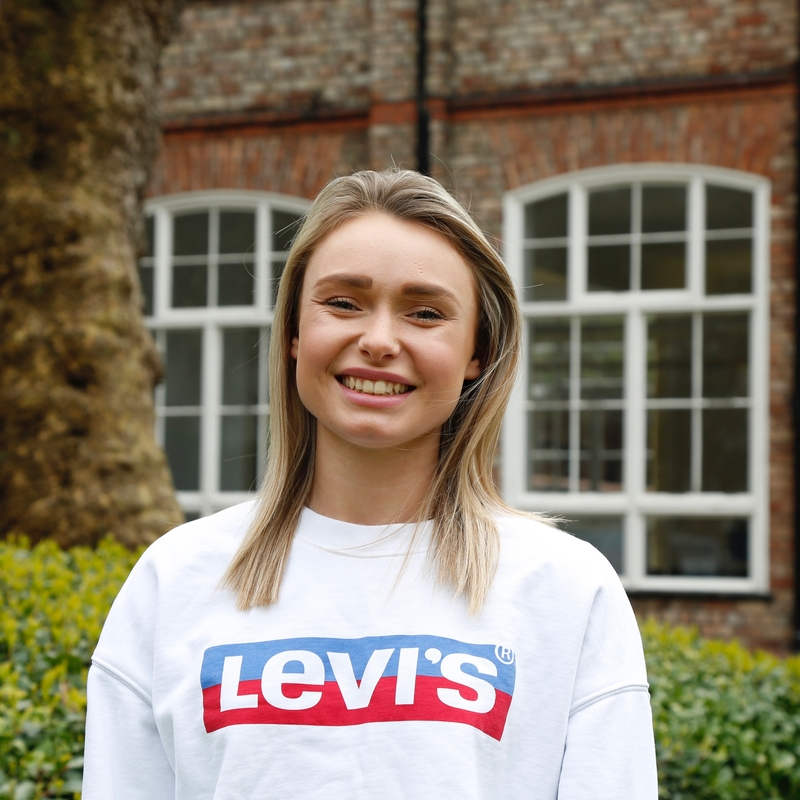 She will work on improving accommodation, safety and transport and will be the face of LJMU students for the local community, local councils and national government. - Bringing a wide range of relevant professional guest speakers to our university to give interactive talks focusing on current cultural and social issues in our community such as mental health, financing, student politics and concerns relating to LGBTQA and BAME students. - Advocating the development of all LJMU buildings to include up-to-date features for the enhancement of mobility for disabled students. - Building relationships between LJMU and local up-and-coming businesses and charities and collaborating with them to create exciting and inclusive events for LJMU students on campus and throughout the city. Mollie is currently in her final year studying Sport and Exercise Science and is Competition Coordinator of JMSU's Dance Club. She will spend a year working with and developing our student sports clubs and societies, understanding their needs and helping to increase membership. - Enhancing communication and liaison between SU and clubs by creating clear budget plans and working towards common objectives. - Improving inclusivity for all by working closely with Equality Reps, having themed months and creating centric guides. - Creating more work placements/internships by using more clubs and societies as clients and increase club memberships by highlighting the employability skills developed. The team will start full-time work this summer to begin planning for an incredible year ahead.